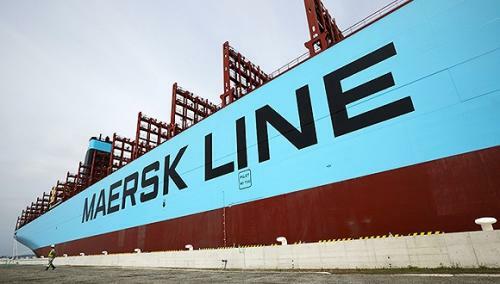 Danish shipping giant Maersk Group has completed the sale of ordinary shares in French oil and gas company Total S.A.
Maersk’s subsidiary Maersk Oil Trading and Investments has sold 17.27 million existing ordinary shares in Total representing MOTI’s entire shareholding in Total, through an accelerated book-building process. The shares in the Euronext Paris-listed company were sold to institutional investors. Gross sale proceeds of the offering amount to around EUR 884 million (USD 1 billion), equal to EUR 51.18 for each ordinary share. The company informed that the sale would be settled on March 22, 2019. Barclays Bank PLC and Citigroup Global Markets Ltd. acted as Joint Global Coordinators and Bookrunners in connection with the offering.